Dancing Pines Distillery and Grimm Brothers Brewhouse were both mentioned on my blogs (both www.bobsheartbeats.com and www.wordsbybob.com) recently. While doing a Berthoud Surveyor newspaper review on the Dancing Pines Distillery, they told me they plan to produce some bourbon or rye whisky. Coincidentally or due to serendipity, I came across a post today that tells the about whiskey vs. whisky, scotch, Irish whiskey, Tennessee whisky, etc. 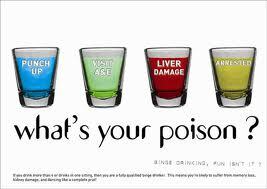 whiskey is Irish and the United States while whisky is the term for other countries. Bourbon is named after Bourbon County, Kentucky. 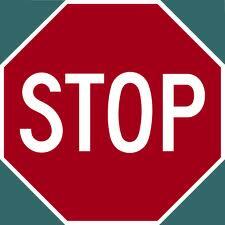 I hate it when people type messages or email in all capital letters. Seems someone in the government thinks it is bad to have street signs all capitalized. Here is an article from 9News in Denver on the topic. Sure is costing cities a lot of money. Anyone know if Loveland is phasing in the new signs? Eminent or imminent, which are you? Posted on October 21, 2010 | Comments Off on Eminent or imminent, which are you? Eminent or imminent? This can be tricky since the two words sound very much the same. Pronunciation and enunciation are important. The correct word in this case would be imminent. Comments Off on Eminent or imminent, which are you? 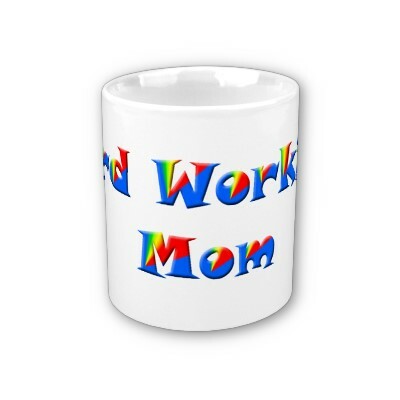 Mompreneur is not a word found in the dictionary. At least, it’s not in the dusty old tome on my bookshelf. It isn’t even in a couple of the online dictionaries I rely on. A mompreneur (sometimes spelled momepreneur) is a mother who does a balancing act of being a mother and an entrepreneur. That makes sense, and I know a few that would fit in this category. So, my faithful followers of wordsbybob.com, what are your thoughts on this? Is a mom who sells from the home in this definition, as well as someone who runs a storefront business? There is also a term dadpreneur—do you think this should be? Neologism? Yes — that is a new word meaning, usage or phrase. In some cases, a neologism is a common word with a new and humorous meaning. The Washington Post newspaper recently had quite a list of these funny definitions. Be sure to check out the full Washington Post article for some others. I liked racket, gargoyle and flabbergasted too. Brannock devices have been part of your life, I bet. 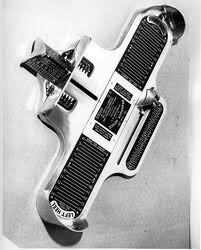 These metal measuring devices are standard fare in any shoe store. Yes, the funny looking metal tool with adjustable slides and many numbers. They are accurate at telling the shoe salesperson your true shoe size. Its inventor, Charles Brannock, was born in Syracuse, New York in 1903. He grew up in the family retail show business. 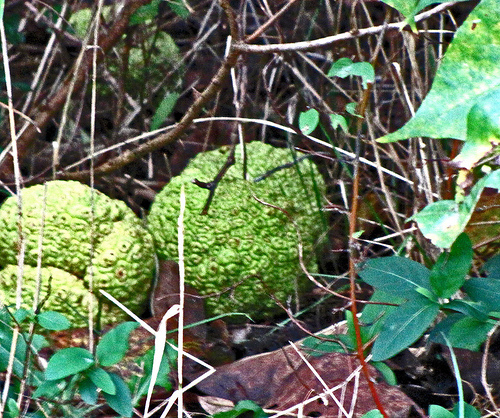 Call it a hedge apple, hedge ball or osage orange. They also go by bois d’arc, bodark (in Texas), and bow wood. Some even call them horse apples, which has a different connotation where I came from. Its scientific name is Maclura pomifera. The topic of this inedible (except maybe by livestock) fruit came up at a recent family picnic. Some of the attendees had an aversion to spiders. It was mentioned that the hedge apple is a natural way to repel the hairy critters. Sounds better than fumigation.